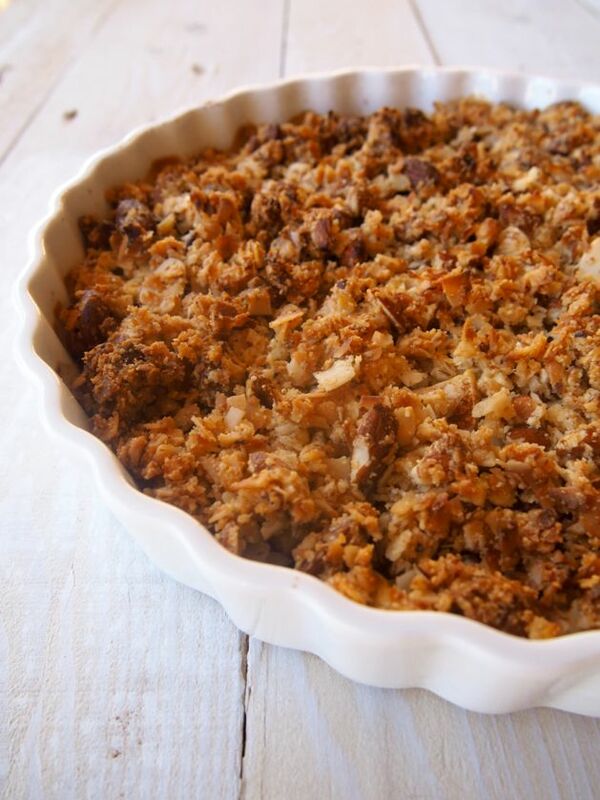 Sweetener Free Paleo Apple Crumble. 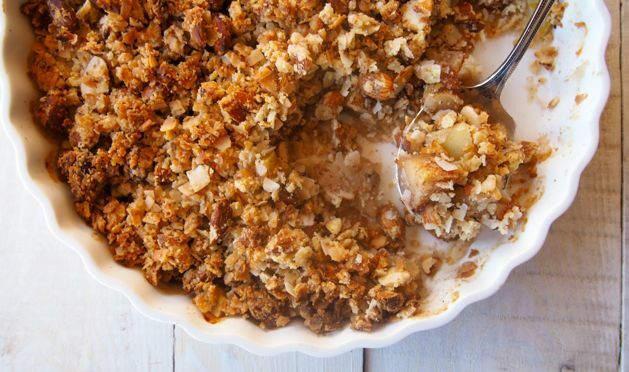 Paleo apple crumble is usually smothered in honey, maple, coconut sugar, dates (or all of the above). Yes, way healthier than the usual sugar-y suspects BUT do we really need that extra sweet factor? Aren’t the apples sweet enough…? 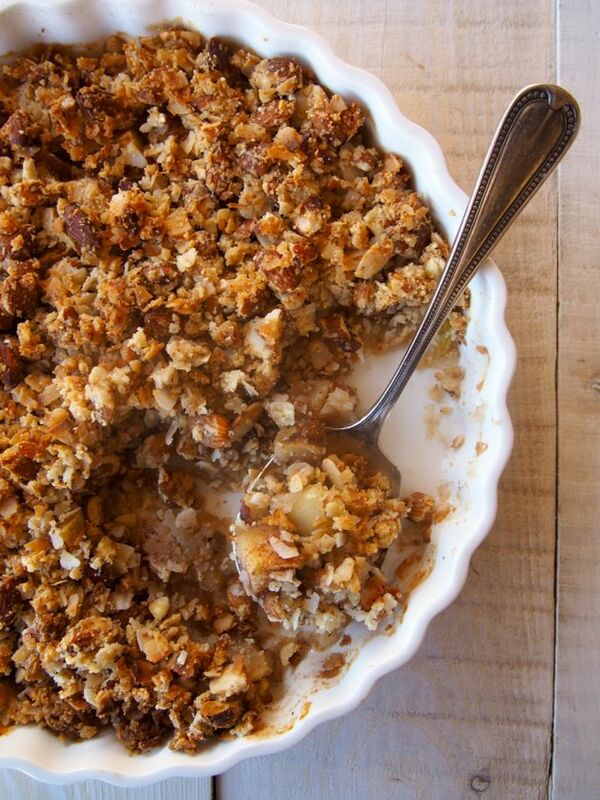 Sweetener Free Paleo Apple Crumble coming at ‘cha! We got our Granny Smith apples from our local SupaBarn (as part of our SupaMerry collab!) and in this paleo apple crumble’s case. YES! They are definitely sweet enough. We think you’ll agree. Tasty, sweet goodness minus the sweetener! We’ve been experimenting with zero natural sweetener in our paleo (un)sweet treats and we can 100% definitely confirm there are a stack of delicious desserts that need no sweetener at all! True story! 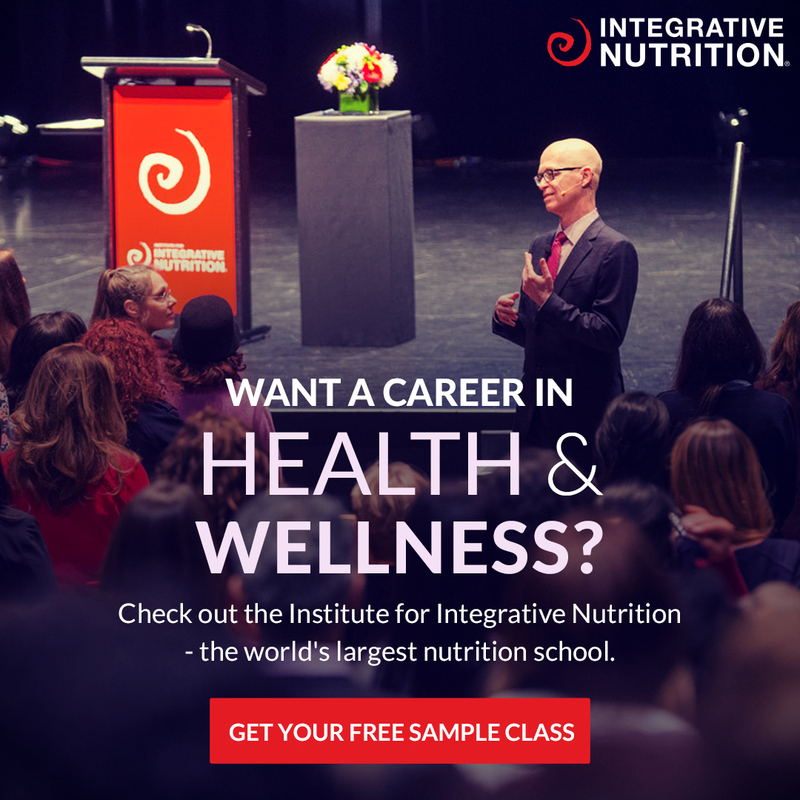 Check them all out here. Do we really need to add natural sweetener?! Sweetener Free Sweets #FTW! 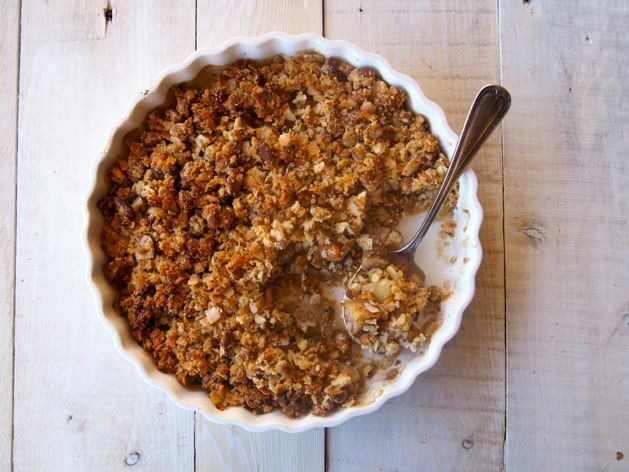 This sweetener free paleo apple crumble might just be our new favourite recipe! It’s so quick and easy. PERFECT for a cold winter night… AND, we think we forgot how good apples are. Apples taste freaking amazebites! If you don’t dig apples… then we also have this super yum Blueberry Crumble! Yay! 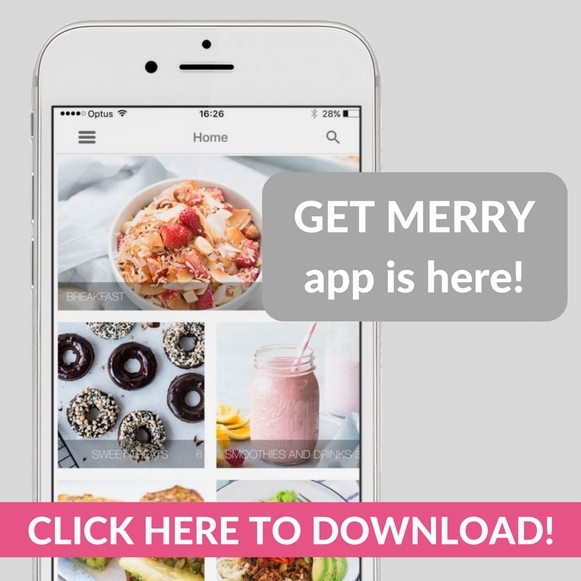 If you make this crumble-of-fun then share it on social with #themerrymakersisters yeah yeah yeah! Place the apple cubes in a baking dish (we used a large pie dish) and sprinkle with the cinnamon. In a bowl, place the coconut, almonds, almond meal and salt, mix until combined. Add the butter and vanilla and mix again. 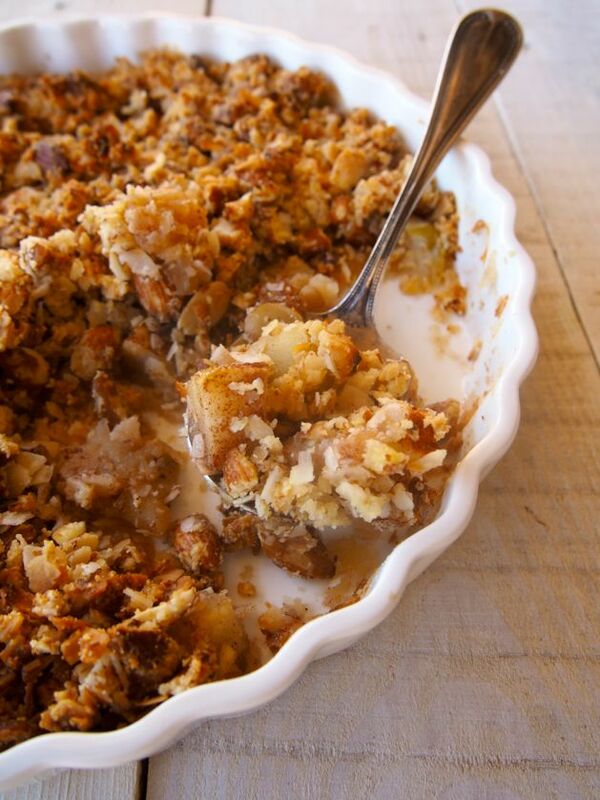 Sprinkle the crumble mix over the apples evenly and place in to the oven for 15 minutes. Cover with foil and place back in to the oven for a further 45 minutes. Serve warm with coconut yoghurt or icecream! Keep leftovers in the fridge, perfect for breakfast too!